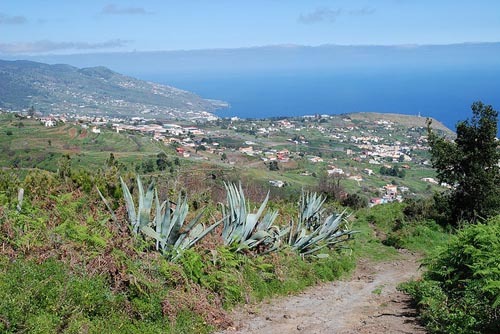 Mazo or Villa de Mazo is a municipality on the Southeast of the island of La Palma between the municipalities of Breña Baja and Fuencaliente de La Palma. The Villa de Mazo municipality has many volcanic cones, most of them covered by very beautiful and singular vegetation. The agriculture and cattle raising are the main economic activities in this municipality, most representative are the banana plantations near the coast. The vineries are also an important plantation with famous wines such as the El Hoyo de Mazo being produced here. 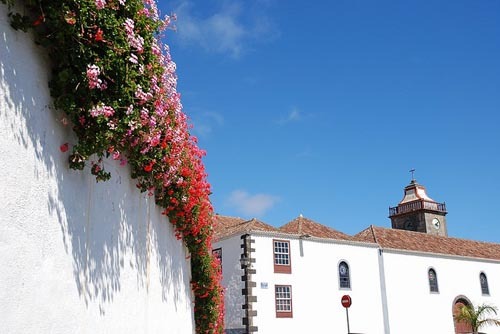 The best time to visit this municipality is during the Corpus Christi festivities. During this period the town is decorated with thousand of carpets, arches and vegetable hangings. 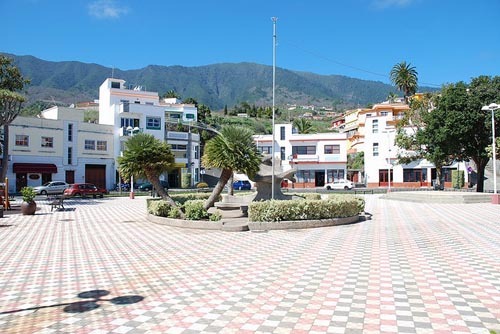 Mazo has many must-see sites if you’re passing by by La Palma, as for example, the market, the craftwork school, the Roque Niquiomo, the Belmaco Archaeological Park, the San Blas Church, the Embroidery Museum and the Corpus Christi.